Volleyball is a sport that's growing rapidly among athletes of all ages. While a variety of adult volleyball jerseys and shorts have been around for decades, it's important that younger players enjoy the comfort and high-performance materials these items offer as well. Youth volleyball players deserve the same quality of uniforms as their older counterparts, and that's why we offer the latest fabrics and styles for your young volleyball stars right here at Cisco Athletic. Cisco Athletic is more than a place to purchase top-of-the-line athletic wear at an affordable price for your team. It's where you can create eye-catching, stylish and comfortable uniforms for your player or team. We use the latest sublimation technology with the most modern moisture-wicking materials to create volleyball uniforms that players love to wear. You choose the colors (including animal prints and camouflage), graphics, lettering and numbering styles, and fit, and our team will make the youth volleyball shorts, uniforms or jerseys you're seeking at an unbeatable price. We will customize your uniforms with embroidery, screen printing or tackle twill to create comfortable, unique and top-quality jerseys for your team. We believe youth volleyball jerseys should be comparable to the adult versions. The player’s age should never play a role in determining the uniform’s quality. 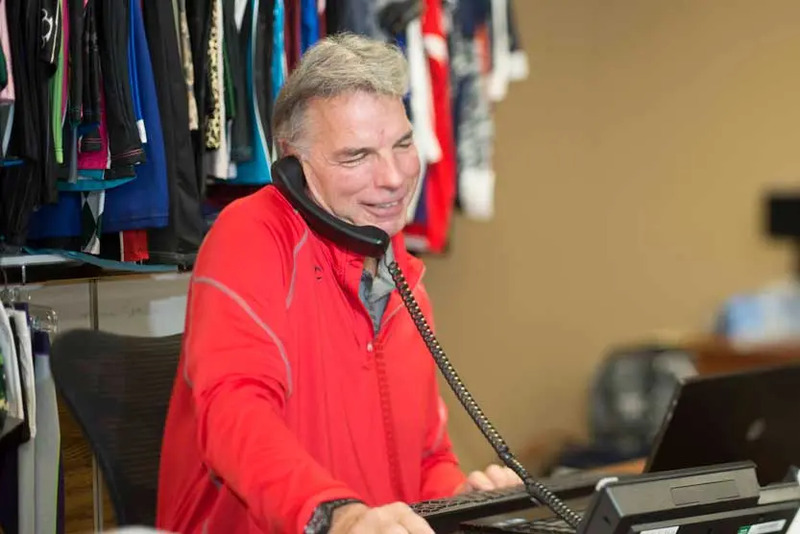 Order your team's jerseys from us, and you're guaranteed to receive uniforms made from the highest-quality materials and the most state-of-the-art printing processes. 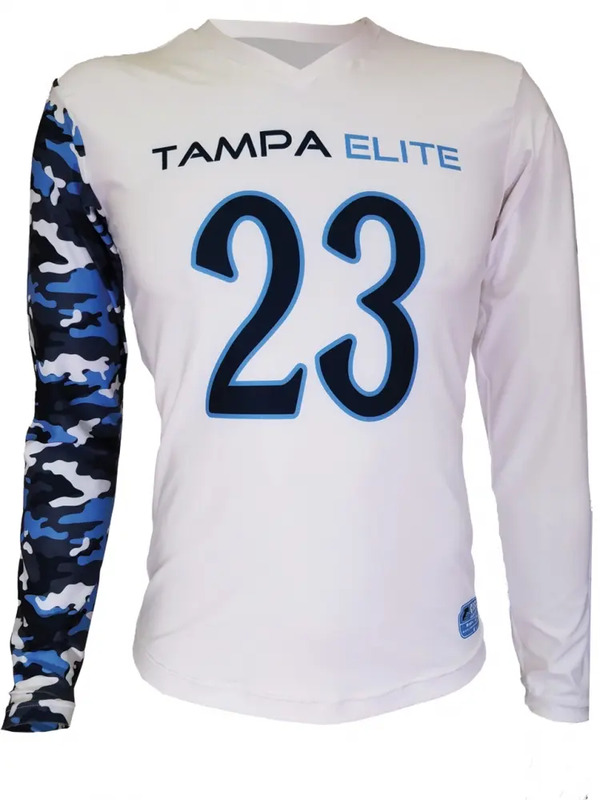 Our color combinations are nearly unlimited, and our custom youth volleyball jerseys can be purchased in reversible or single-ply styles with several sleeve options. Girls volleyball jerseys are available with several sleeve options to suit varying player preferences and court conditions. Customers can choose from short-sleeve, cap-sleeve or long-sleeve jerseys with either crew or V-neck cuts. Maneuverability is essential for bumping, setting, spiking and of course, diving, on the volleyball court. That's why we create the highest-quality volleyball shorts and spandex bottoms for youth volleyball players. Whether your team is seeking a plain color bottom or something with a little flair, we offer everything from blank shorts and spandex to those with logos and text. Our custom volleyball shorts are comfortable, durable and affordable, making Cisco Athletic your one-stop shop for your youth volleyball team. Our custom youth volleyball jerseys and shorts are made quickly, in just two to four weeks from the day you place your order. However, we understand that some uniforms are needed with an even quicker turnaround. That's why we stock sports uniforms and accessories from some of the industry's leading manufacturers — including Champion, Under Armour®, Badger and others. We can apply our advanced screen-printing, embroidering and sublimation techniques to these pieces to get them out the door and on your players' backs when you're in a pinch. Whichever production method you choose, you're guaranteed Cisco Athletic excellence with each and every purchase. Like all of our uniforms our Youth Volleyball Uniforms are proudly made in the USA!